Electrical items are found throughout the house. I do not recommend that you do an electrical inspection yourseslf. 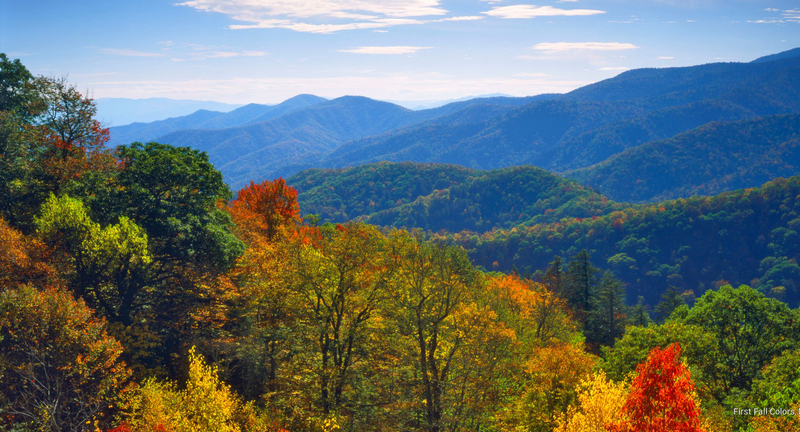 Chattanooga Tennessee Electrical Inspections are best done by your home inspector or by a licensed electrician. I use a small outlet receptacle tester on receptacles I can get to without moving heavy furniture. This device tests polarity, voltage drop at 15 Ampere load, and GFCI functionality. The test device is very helpful. For example, I often find grounded receptacles with reversed polarity. The tester can check whether or not the ground pin receptacle is connected inside the receptacle box. The tester is very handy checking out unmarked receptacles that are protected by a GFCI breaker in the main panel. Sometimes I find a GFCI receptacle that appears to trip off correctly. However, the test unit indicates that wiring to the line and load side are reversed inside the box so electricity is never actually removed from the receptacle! Using the tester also helps me to find receptacles with mechanical problems such as loose or broken receptacle units and loose or worn out receptacle contacts. Occasionally, I find receptacle wiring that does not pass a voltage drop test at full 15 Ampere load. This generally indicates undersized wiring, loose connections, or long runs with multiple junction box connections. According to the receptacle tester I use, a receptacle is right side up when the smaller line side slot is on the right, the larger neutral slot on the left, and the ground is on the bottom. However, several licensed electricians have told me that a receptacle is safer with the ground pin on top. GFCI stands for Ground-Fault Circuit-Interrupter and is intended to prevent electrical shock. A small sensitive device in the GFCI receptacle or breaker detects a very small imbalance in the current in the line and neutral conductors. Above a small threshold current, the device automatically trips the outlet or breaker off. GFCI receptacles should be installed near plumbing or damp locations such as in bathrooms, kitchens, laundries, basements, garages, and outside. Circuits for whirlpool spa pump motors should also be GFCI protected. Are any wall switches within reach of an occupant of the bathtub or shower? If so, they should be relocated out of reach. The main electrical panel might be located anywhere in the house. I have found main and subpanels in attics and low clearance crawl spaces. Your home inspector should be keeping an eye out for the main panel as well as subpanels and load centers during the inspection of the interior of the house. It is a good idea if your experienced home inspector removes the covers from the main panel and larger load centers in order to check wiring and conditions inside. Again, this should never be done by anyone other than an experienced professional because there are dangerous and lethal voltages inside the panels! 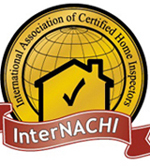 Your home inspector should know whether or not he or she is qualified to open the panel. 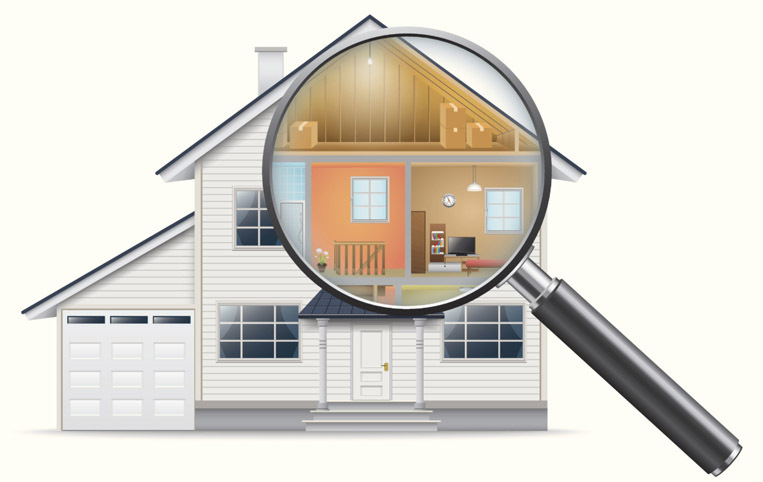 Your home inspector should be looking for a number of items inside electric panels including loose connections, incompatible wiring sizes, improper grounding, corrosion, water leakage, and even small animal intrusion. Labeling of circuits is also important. If labeling is missing, unclear, or inaccurate, I recommend that my clients hire a licensed electrician to trace out the circuits and label the breakers in the panel. Sometimes older houses have so many small fused load centers connected into a small 60 Ampere main fuse panel that I recommend upgrading to a single main breaker panel. Older wiring was installed before many of the home appliances we take for granted today had even been invented. Old houses are likely to have older wiring such as knob-and-tube and armored BX. In basements and crawl spaces and attics, your home inspector should pay particular attention to the condition of old wiring. He should check for unsafe conditions such as bare terminals on old light fixtures and switches and taped junctions not protected in junction boxes. It is a good idea to have a licensed electrician disconnect and replace old wiring and wiring devices such as this. Outside, check the condition of the electrical system ground earth connection. In the basement, check for proper bonding across the water meter if the house has public water. Check for bonding to other plumbing pipes. Look out for missing or broken faceplates on receptacles and switch boxes. In older houses with few receptacles, I often find multiple extension cords stapled to baseboards and around door and window trim. Temporary wiring such as this should be avoided. You should have a licensed electrician upgrade the wiring and install additional receptacles. Computers, copiers, and fax machines should be plugged into a grounded receptacle. Older houses often still have old ungrounded receptacles that will accept only two-prong plugs. I live in an old house myself. Before I had the circuit for my copier grounded, the copier would occasionally try to run off 99 copies! After the receptacle was grounded, the copier worked fine. Check ceiling and wall mounted light fixtures for mounting integrity. Keep an eye out for unusual wiring that might have been done by a homeowner. For example, I have found ordinary Romex wiring suspended between buildings outside. Receptacles with reversed polarity and incorrectly wired GFCI receptacles are often found in homeowner installed wiring. Outside, pay particular attention to corrosion on light fixtures and receptacle covers. Particularly near salt water, small hinged outside receptacle covers can become corroded shut. Sometimes outside receptacle boxes are not firmly attached. Of course, outside receptacles should be GFCI protected. Check the anchorage on the electrical service wire. I occasionally find that tension in the wire has withdrawn the screw eye completely from the exterior trim or damaged the exterior in some way such as splitting. The capacity of the electrical service depends upon the size and rating of the service cable, the rating of the meter box, the rating of the meter, the rating of the main panel, and the size of the main disconnect breaker. For example, if the main panel has been upgraded to 200 Amperes, but the other electrical service components are still at 100 Amperes, the service capacity is still only 100 Amperes. Smoke detectors can now be wired into the electrical system and also have batteries. The ac-wired variety can be connected together so that all of the detectors sound an alarm if any one of them detects smoke. Keep an eye out all during the inspection for smoke detectors. Typically, several different battery-powered detectors are found in most houses. In some houses, however, I have found no smoke detectors. In houses with fuel burning appliances or central heating systems, it is a good idea to install carbon monoxide detectors.